Do the windows on your property need updating? 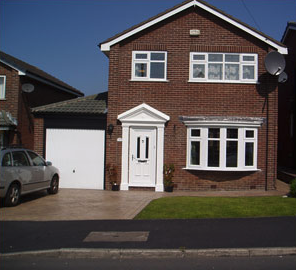 Have you considered UPVC Windows? Another benefit of UPVC Windows is that they are tested and certified with an approved energy rating. Meaning that they can enhance the warmth to your property dramatically. With UPVC Windows being available in so many styles and colours it is easy to see how they can upgrade any property with a modern appealing finish. UPVC Windows are also very easy to maintain and keep clean, with a wipe clean surface. They also will not rot, rust or fade in colour like other windows could over time or with poor weather conditions. You can be assured of a high level of service and customer care from our team members; providing a fast, efficient and friendly service. Don‘t just take our word for it though, here is what one of our customers had to say about windows that they had fitted. 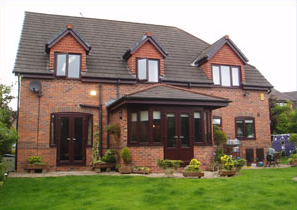 We offer a vast selection of UPVC Windows in varying different styles and colours to suit any property. 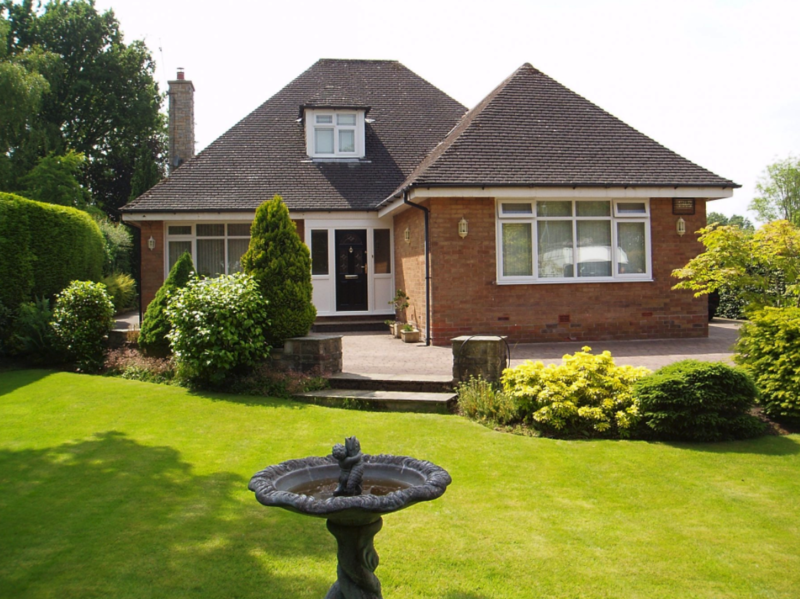 Upgrade your property today with help from the team at Faroncrown Manchester. Contact our friendly team today on 0161 366 7788 for a free no obligation quote. We’re here to help.